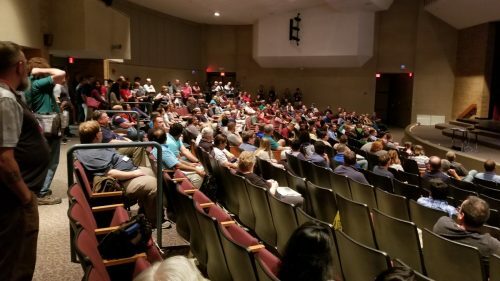 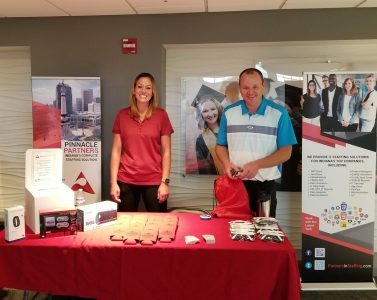 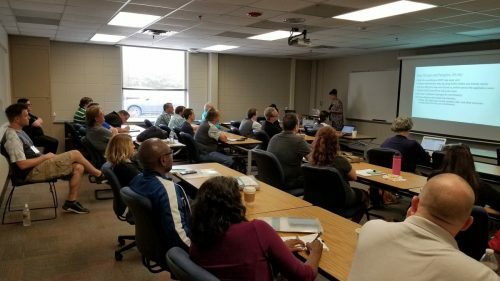 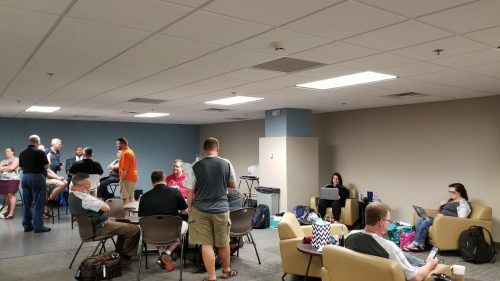 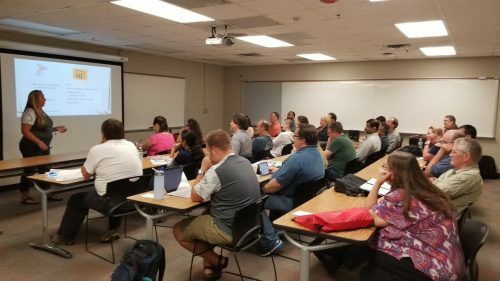 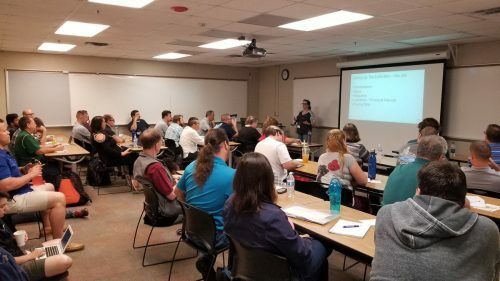 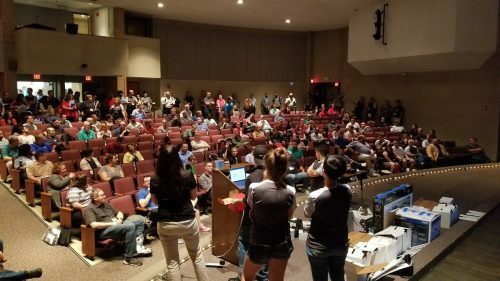 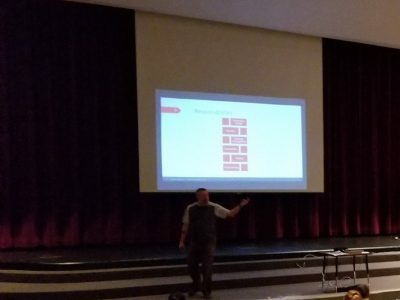 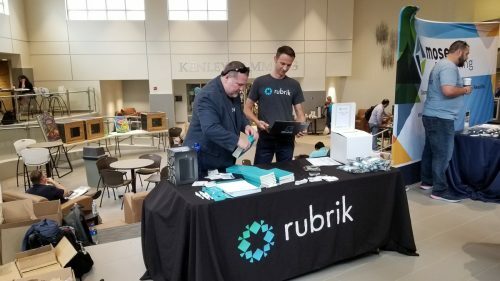 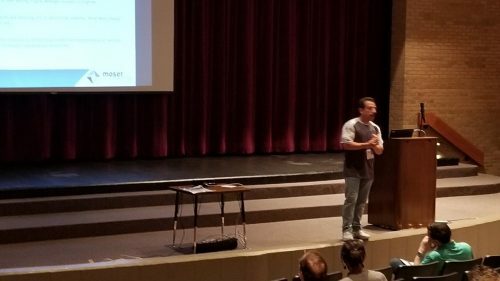 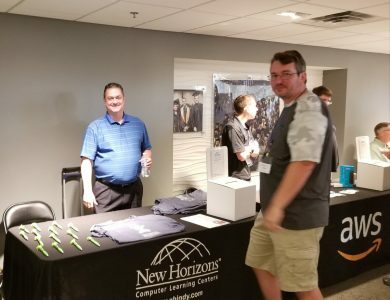 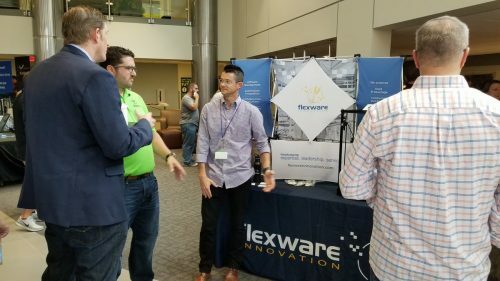 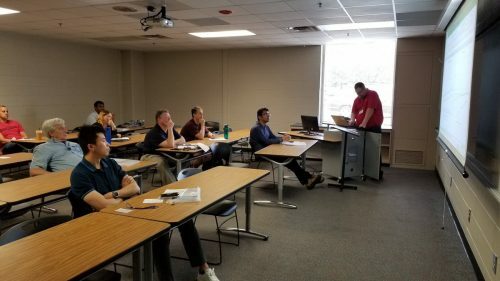 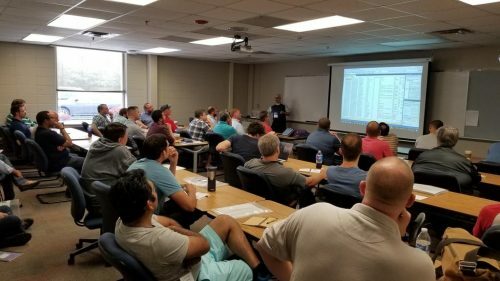 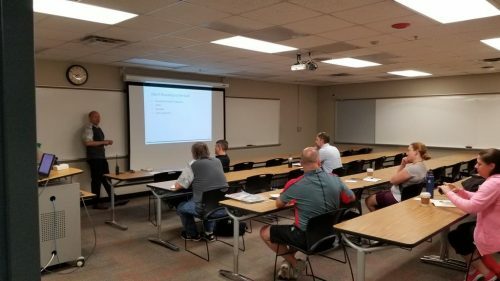 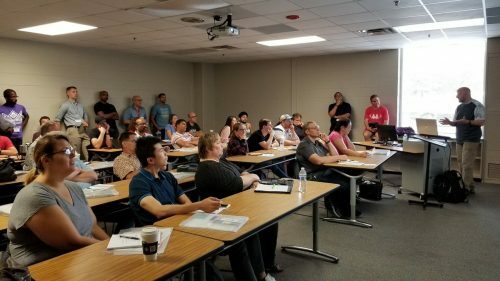 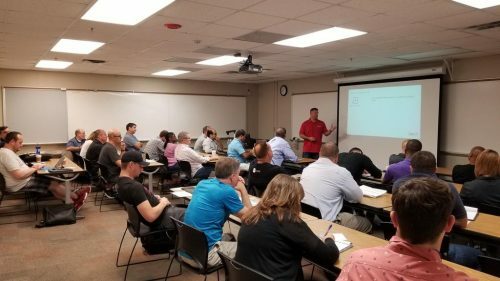 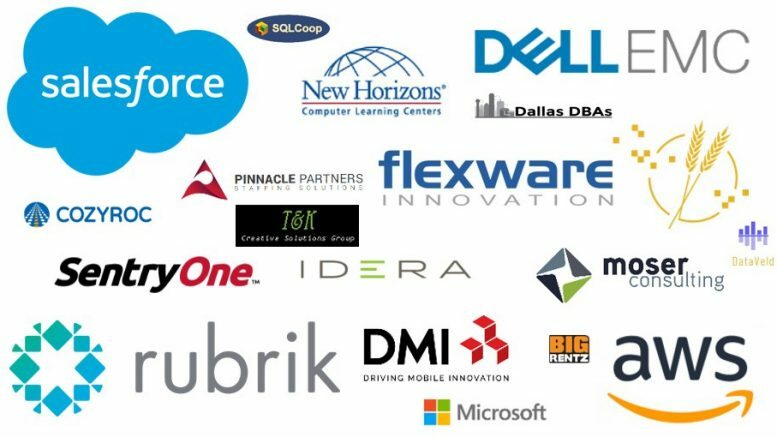 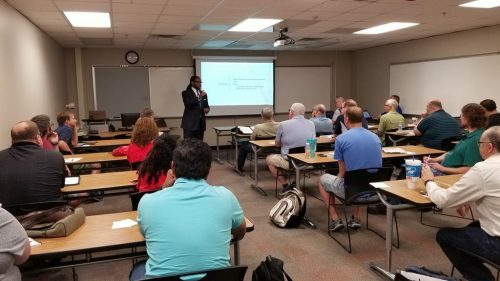 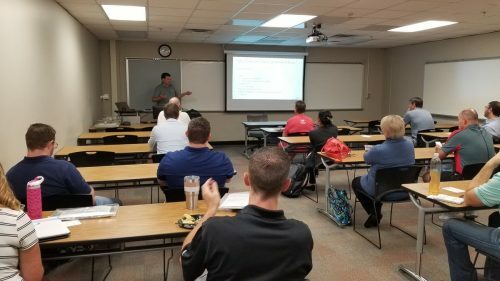 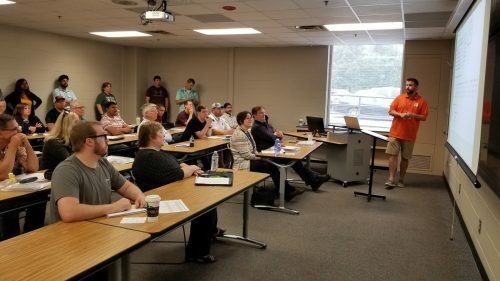 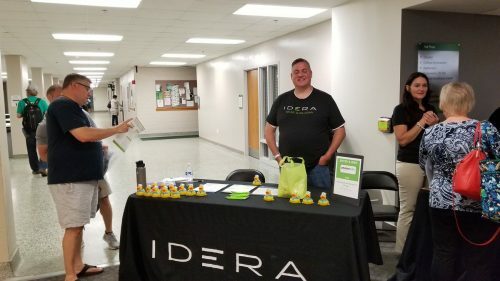 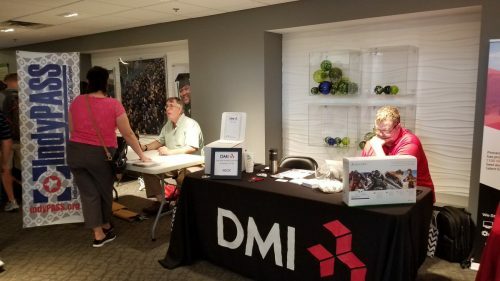 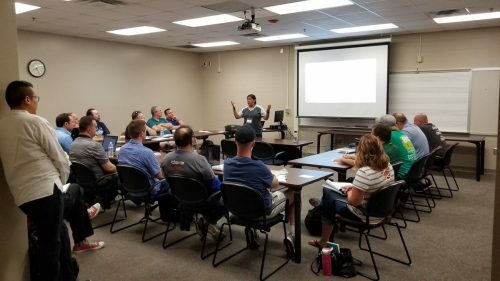 Thank you again to all the sponsors, speakers, and volunteers for making SQL Saturday Indianapolis 2018 such a great event! 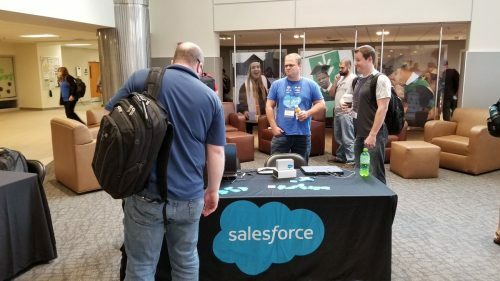 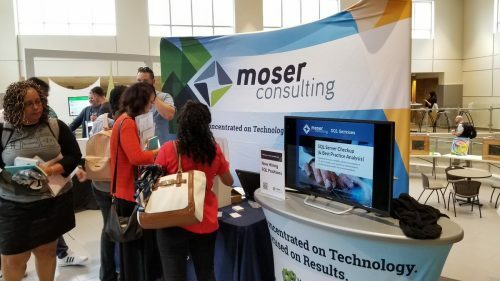 We had over 573 people register with 311 actual attendees. 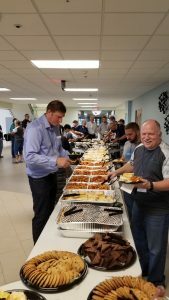 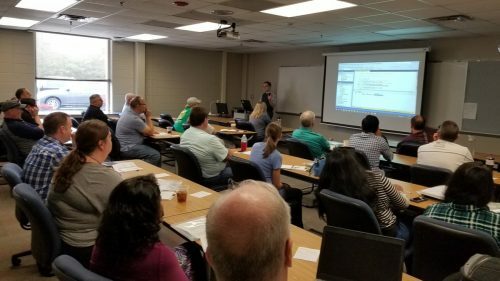 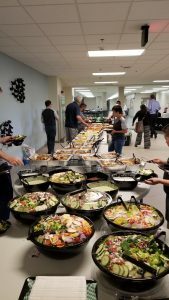 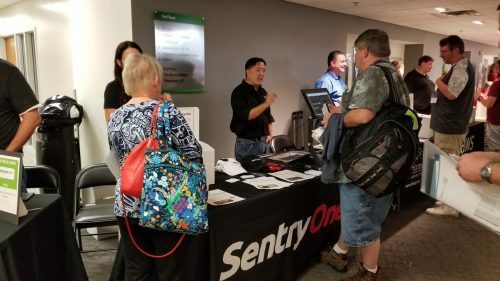 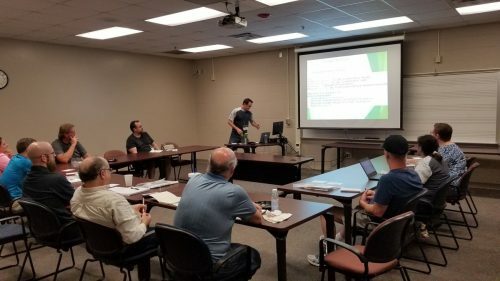 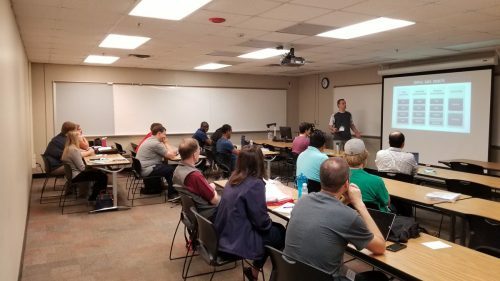 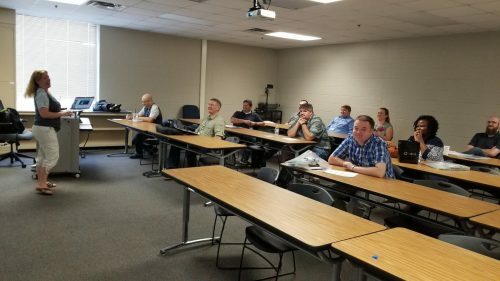 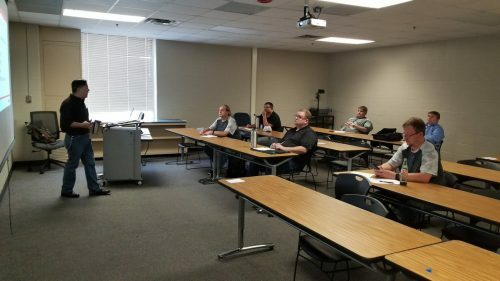 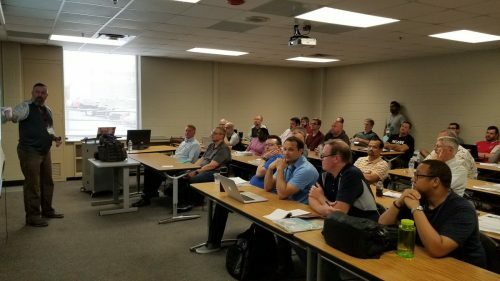 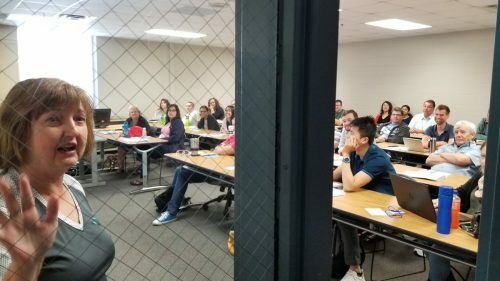 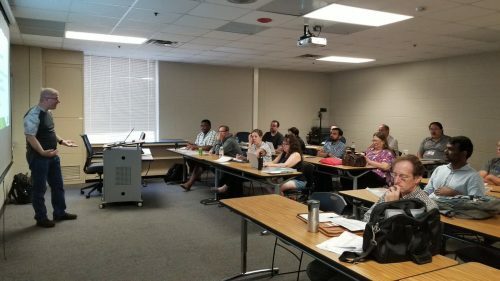 Be the first to comment on "SQL Saturday Pictures"